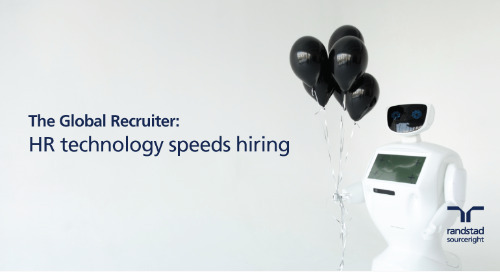 The Global Recruiter: HR technology speeds hiring. Cas Turbak outlines why the human touch is important in an increasingly automated talent acquisition landscape. 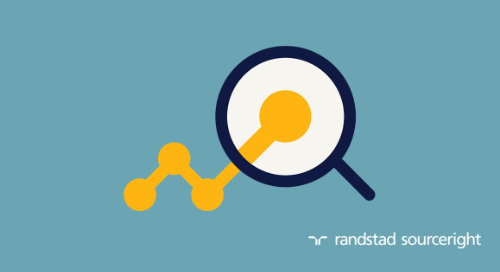 why talent innovation experts need better technology insight. do you have the right resources today to get ready for tomorrow’s tech innovation? 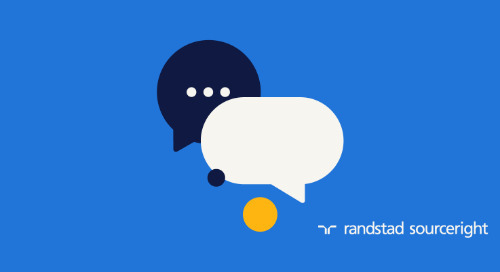 With the right HR skills in place, choosing and implementing enabling technology can be less stressful and nerve-wracking. Just remember: technology alone can’t solve all of your problems.